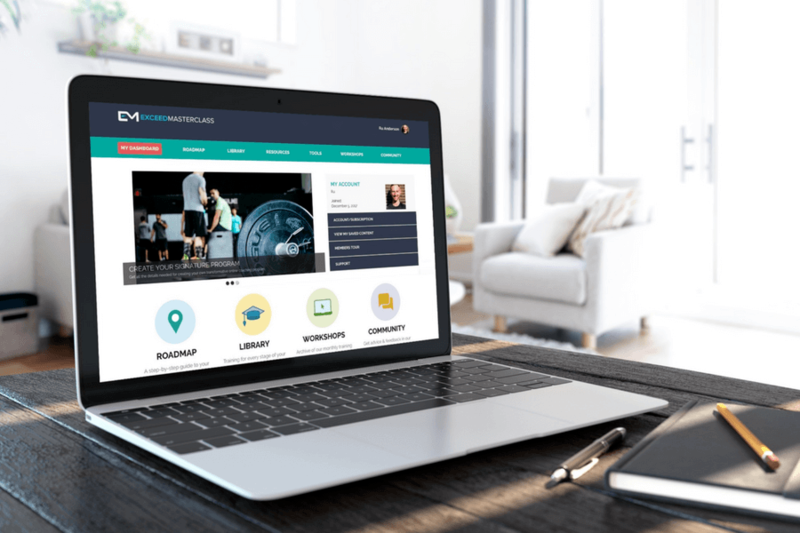 In this week's FitPro Masterclass podcast for online personal trainers, I discuss the most common mindset pitfalls that personal trainers tend to face as they're building their online fitness businesses. Our minds can be a pretty scary place to live because of the stories that we create. At those moments in time, these stories are completely true and real, but in reality, they are just perceptions. When it comes to building your online fitness business, these stories can be enough to crush your confidence, slash your motivation and build fears, doubts, and worries. Truth is, these stories are something we all have to deal with from time to time. So in this week's FitPro Masterclass podcast for online personal trainers, I discuss the most common mindset pitfalls that personal trainers tend to face as they're building their online fitness businesses.